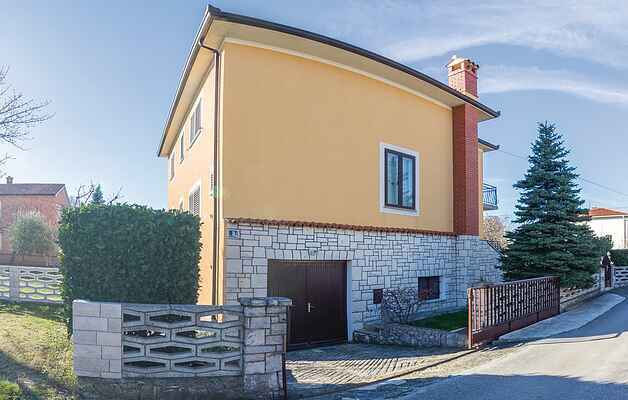 The simple and functionally furnished holiday apartments are located in a single-family house, in a peaceful residential settlement of Labin. The apartments are a 10-minute drive away from the popular tourist resort of Rabac with the most beautiful bathing beaches of Istria. The apartment CIO081 has one bedroom while the apartment CIO082 has two bedrooms. The terrace of Apartment CIO082 is a passageway leading to apartment CIO081. During your stay, you can visit the historical center of Labin, where numerous cultural events are held during the summer months, as well as a visit to the sculpture park of Vrsar.